The water industry was privatised in 1991. 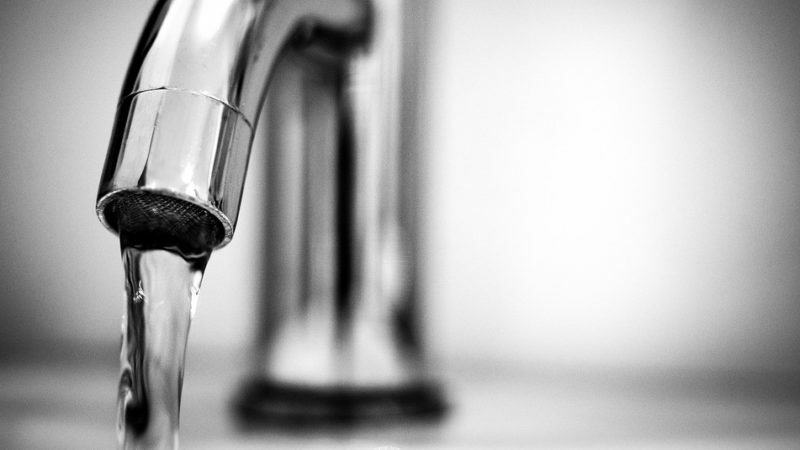 The report from the University of Greenwich has found found that the 40% real increase in English water bills since 1991 hasn’t been a result of higher investment. OFWAT, the Water Services Regulation Authority, and the water companies claimed that investment had been one of the reasons for the increase in bills. Yet the report found the increase in bills is the result of higher interest payments on £47 billion of debt, accrued due to £50 billion paid in dividends to shareholders. The report explains how this debt has been accrued – it looks at the surplus money available to the English companies to pay dividends since privatisation and found this averaged £0.15 billion per year. However in each year except 1995, the dividends paid to shareholders far averaging almost £2billion. This difference was made up through borrowing, which amounts to the £47billion debt. “This report clearly shows that the high prices and high debts of the English water companies are not due to high investments. The companies could have funded all of their operations and investments from customer bills, without taking on any debt whatsoever. “The £47 billion of debt, and the interest we pay on it, is simply down to a systematic extraction of shareholder payouts far in excess of any available cash surplus. The report compares private English water and sewage companies with publicly owned Scottish Water and found in Scotland bills are the same as they were 17 years ago, while people in England have seen an increase of over 16% in real terms over the same time period. “What have shareholders ever done for us? Nothing, as it turns out. In addition to this the report found publicly owned Scottish Water invests over one-third more on a per capita basis than the private English companies. That amounts to £282 per household per year over the last 17 years, compared with only £210 per household per year in England.